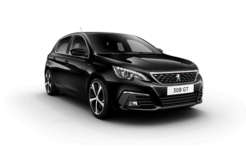 Browse our Business range today at Charters Peugeot of Aldershot. 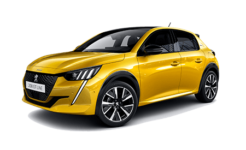 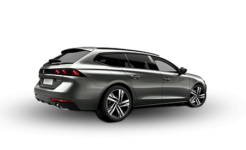 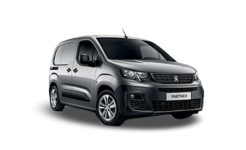 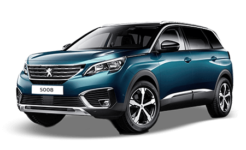 With a huge range of vehicles on offer which can be adapted to suit your everyday business needs, Charters Peugeot of Aldershot are here to help. 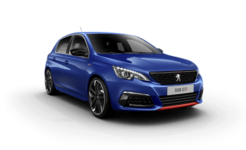 Speak to our Business specialist today. 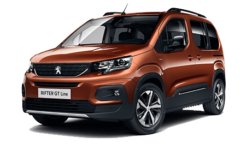 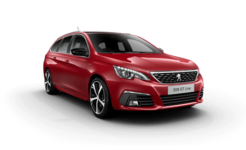 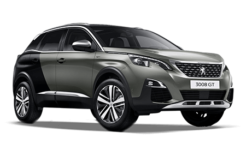 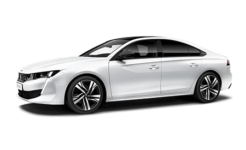 Discover Peugeot in the 21st Century today at Charters - providing award winning, economical and powerful vehicles for families and businesses.